It doesn’t matter where in the world you may go, a true gamer never takes a break. For those looking for great places to drop off the kids to play games, or to do some gaming themselves, Dubai actually offers a variety of arcades and exciting experiences for all ages and lifestyles. From escape games to classic arcade games in bars, this city will keep all gamers entertained. Hub Zero is the ultimate gaming hotspot in Dubai. This amazing venue truly brings gaming to live and allows visitors to live inside the games they love the most. The venue offers gamers with LAN games as well as traditional arcade machines – but that’s not all. At Hub Zero, visitors can play laser tag and take part in other interactive activities that truly bring the gaming experience to life. Hub Zero is all about state-of-the art games and a lot of fun – also offering a 4D cinema and escape games – definitely a must-visit. On the note of escape games, these have recently become super trendy in Dubai. Seeing that during summer the city gets extremely hot, residents and visitors are always looking for indoor alternatives to have fun and escape the heat, which has led escape games to become increasingly popular. After all, what’s more fun than trying to escape an apocalyptic shelter? Some of the most popular in town are Phobia Dubai, HintHunt and Escape Reality. The name says it all, Stereo Arcade is where music and games come to meet. Note that only gamers who are 21+ can hit up this arcade, as it is also one of Dubai’s most popular clubs and pubs. Stereo Arcade is divided into two different spaces: to the right a rock and roll pub with live music and to the left a fun and colorful club. However, the space in the middle separating both sides is a little arcade! This is the perfect place to see how good you are at Pac Man when drunk. Bowling is always a fun thing to do with friends and family, so the Dubai Bowling Center is naturally a very popular place in town. 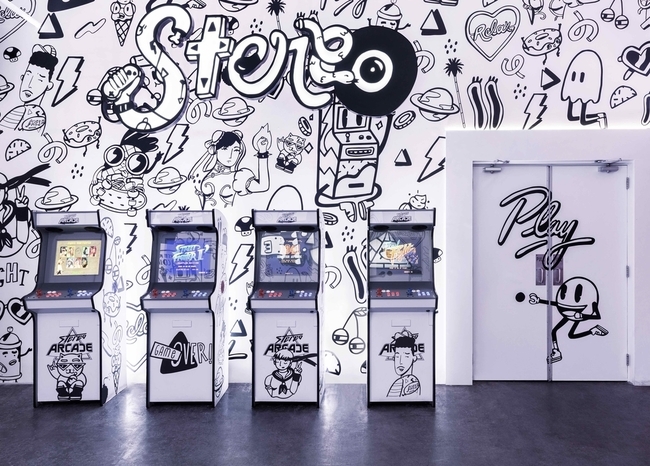 However, bowling is not the only thing that the space offers, there’s also an arcade offering fun games for visitors to play. This is a great place for those looking to partake in different family friendly activities and just enjoy an evening that involves all kinds of games. This is one of the best known arcades in Dubai. 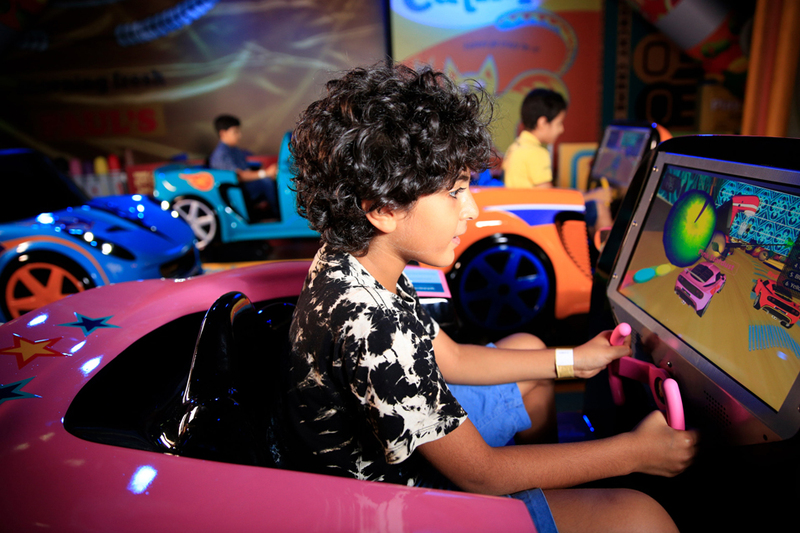 Magic Planet can be found in several malls around Dubai and offers a large array of games, plus rides and other fun and exciting activities for children and fun-loving adults. Magic Planet is the ideal place to leave the children to have a blast while spending the day at the mall – or to join them and have an absolutely exciting day! The arcade has more to it than just games, the Magic Planet in City Center Mirdif also has a rock climbing wall and an indoor skydiving space, iFly.